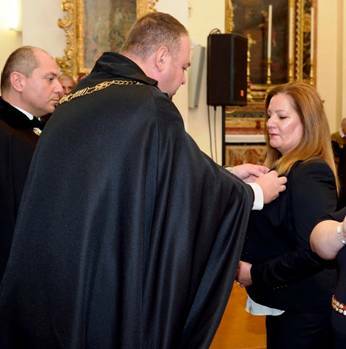 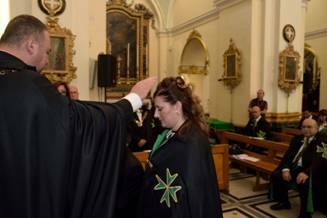 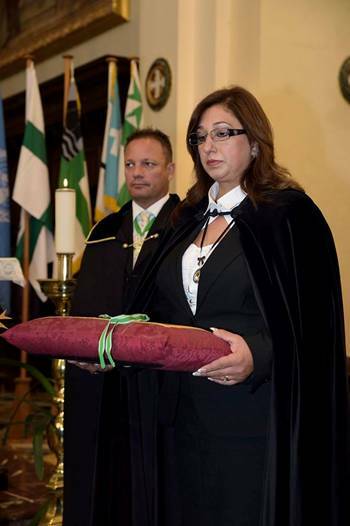 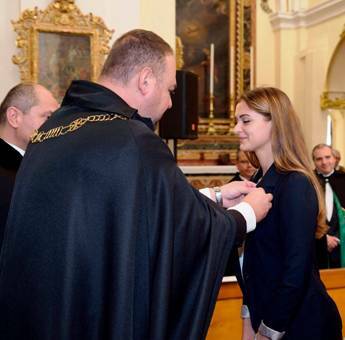 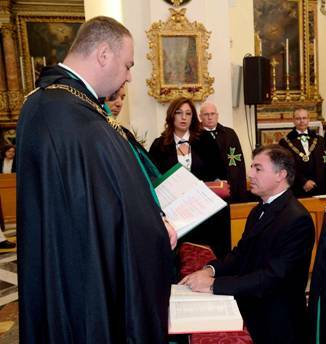 The 21st Investiture of the Grand Priories of Malta and Gozo was this year held during the month of November. 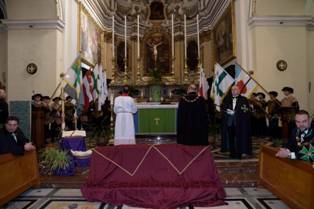 As is now the custom, the packed congregation first celebrated mass by the Grand Hospitaller, H.E. 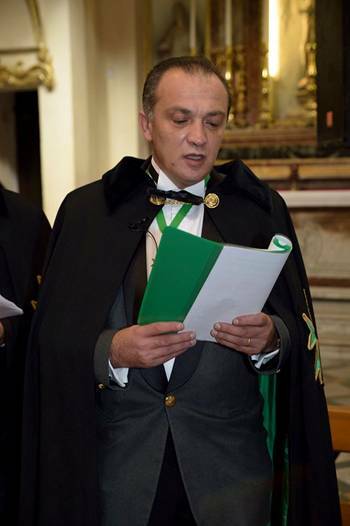 Monsignor Joseph Vella Gauci. 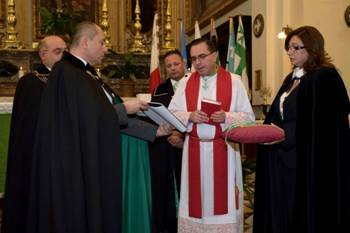 The celebration of Mass was conducted in the English language for the benefit of the foreign deputations and guests present during the investiture. 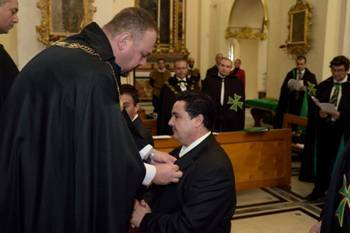 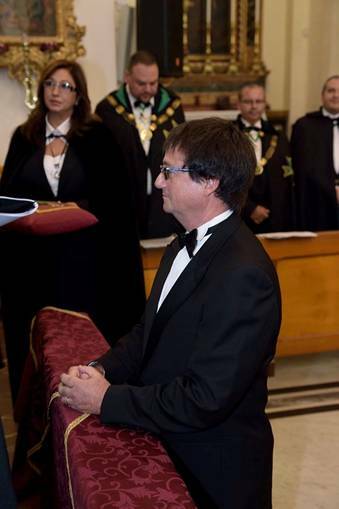 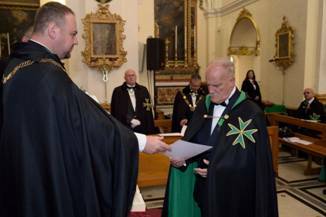 An impressive amount of postulants were raised into the Order by the Grand Prior of Gozo, the Chevalier Renald Bundell. 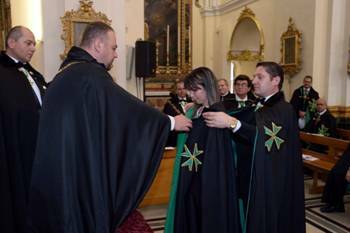 Promotions and postulants joining the Companionate of Merit of the Order were also part of the investiture service. 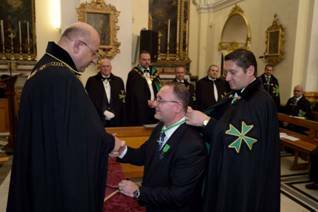 An investiture luncheon was afterwards held in Saint Paul's Bay.